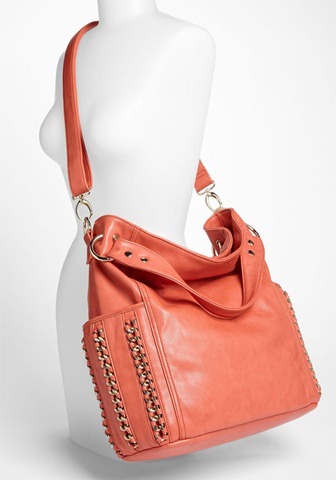 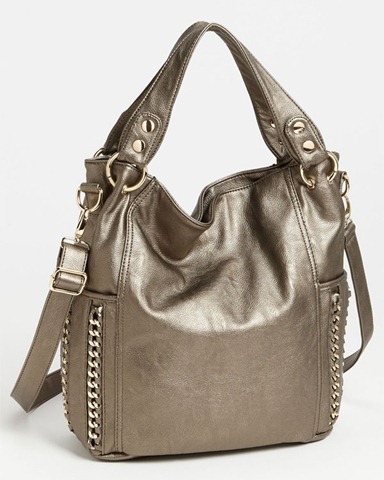 The Steven by Steve Madden ‘Easy Going’ Tote is an affordable nylon tote that is perfect for daily use. It is large and roomy, with extra external storage zip pockets. 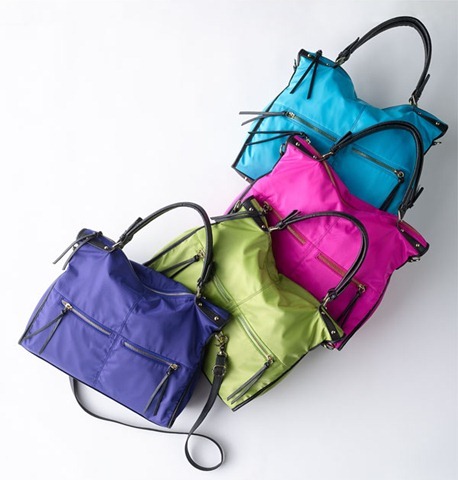 The tote comes in multiple colors for just about any look. 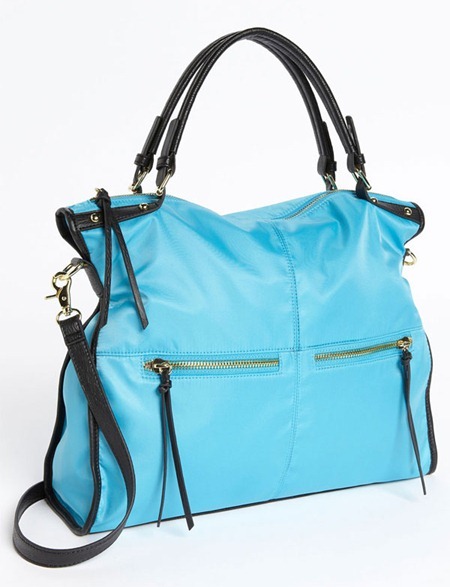 I love the light blue one pictured below.